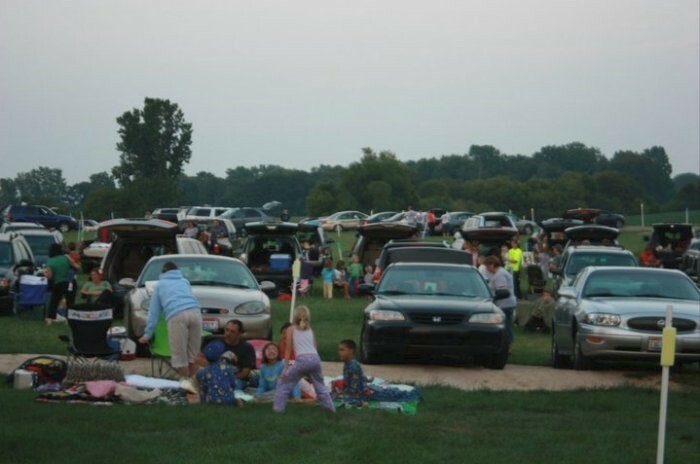 ﻿ Field of Dreams Drive-In Theater - Ohio. Find It Here. 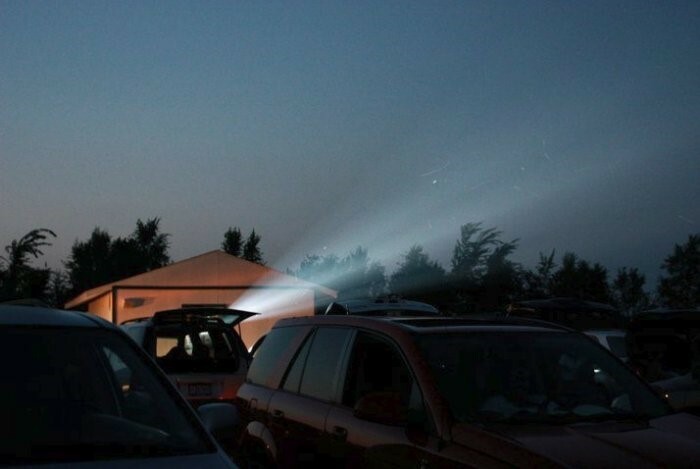 Have you ever been to a drive-in movie theater? This one is unlike any other you have attended! 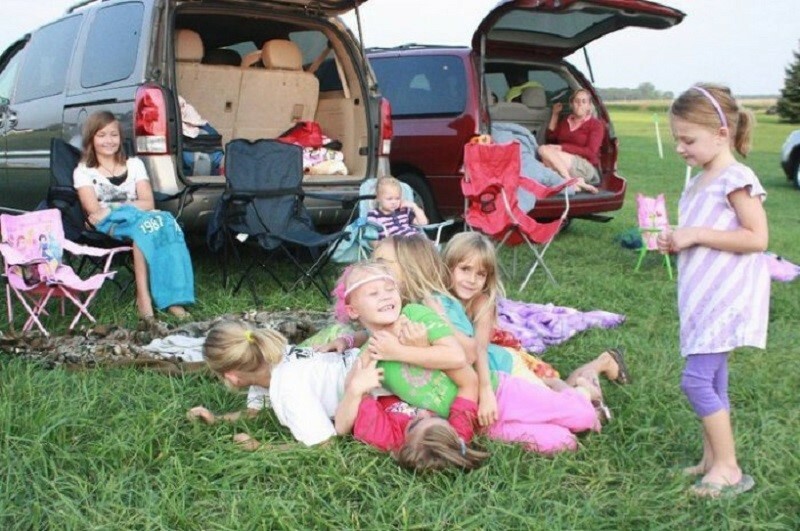 The Field of Dreams Drive-In Theater was built by the Saunders family in the field behind their rural home in 2007. It now boasts two movie screens and accommodates up to 250 vehicles! We accept cash and credit at the box office and concessions. The food is delicious and made fresh, on site. First-run double-features are shown weekends only on a seasonal basis -- April through September.